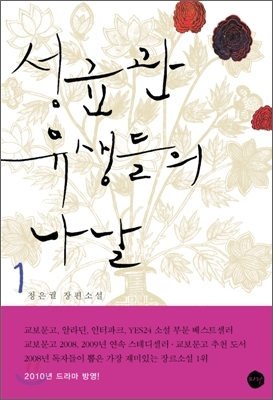 After the production decision of based-on original novel “Sungkyoonkwan yoosengdeulenanal’ drama was announced, it attached lots of attention . Right now, It is in the process of making decision for the cast and crew after finishing reading synopsis. Now it seem like we revealed about the cast this soon. Among all of them, Micky Yoochun really has the image that fits the role of Lee Sunjoon (Main Character) in all aspects so we casted him. Actually, for the pass time, he got so many offers from famous drama production but he rejected every of them. The reason was he was already too busy to work as Dong Bang Shin Ki. Apparently, all the offers for drama casting that were made and rejected actually were done by his agency more than himself. Even he wanted to do acting but he had no chance at all. Right now , It’s the time he has freedom to do any activities. Right now, it seems like the right time for him to think about it and we heard he maybe has time to prepare for drama too so we offered casting opportunity to him and finally he decided to accept to cast for Lee SunJoon for Sung Kyoon Kwan Scandal. 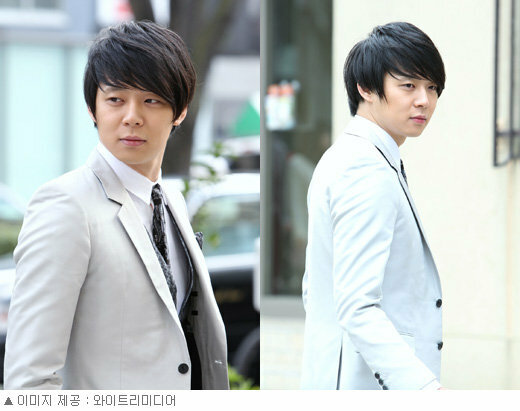 Micky Yoochun has lots of passion for acting and for music too. Actually, at first he hesitated about casting. He doesn’t have confidence about it at all even he is so successful with his singer career. He said he doesn’t have self-confidence about acting , his acting skill is still not good and he’s really scared of going in to acting field. I never think that someone from so popular group like TVXQ will have this kind of thought and I really admire to see him so humble and have good posture. He will definitely absorb his role as LeeSunJoon magnificantly. 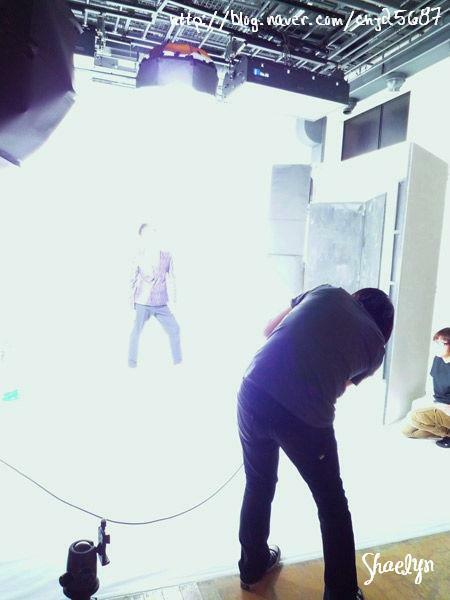 He has a secret prepare for this gradually. His fan just found out some time ago. All of the role will be revealed after this. The filming will start around May. Please look forward to it. During Korea Publishers Conference on last 9th – 15th, Kyobobook, Youngpoong Bookstore, yes24, Interpark online and offline bookstores, and the rest 10 famous local bookstores announced their overall sales results and the 1st and 2nd volume ‘The Life of SungKyunKwan Students’ novel that was released July last year occupied current sales rank of 11th and 19th respectively. 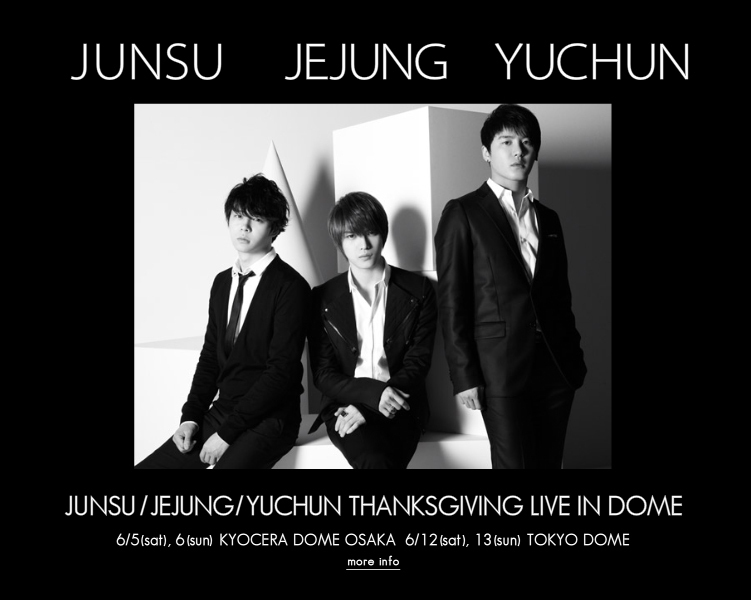 The reason behind this rapid increase in sales is judged due to the influence of TVXQ member Yoochun whose group has been enjoying the tremendous popularity both in South Korea and Japan as well as the rest of Asia’s global music industry. Meanwhile, currently ‘SungKyunKwan Scandal’ has finished its casting process and will begin the shooting on May 1st. For people living abroad to purchase tickets, we will start to draw a-ticket special lottery application on the 19th at 19:00. We will announce the details of application at the same time. Haru (Ueno Juri) brought the pants she cleaned which she spilled coffee on Nakaji (Eita) and visited his house. But who opened the door was the person that talked to them when Haru and Nakaji was meeting at the cafe, Kiriko (Igawa Haruka). Hikaru/Hikari (Seki Megumi) meets the person she’s having an affair with Yano (Katsumura Masanobu) and tells him she might be pregnant. But Yano asks her coldly if it really is his child. Hikaru/Hikari couldn’t hide the fact she was shocked. 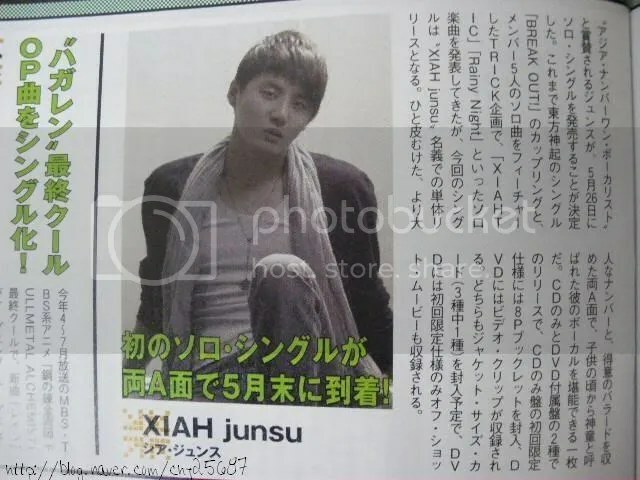 Elle Japan June issue’s (April 28th released) Xiah Junsu photoshoot went in much nervous, surprises, and laughters, it was a really valuable experience. Through a full day of photoshoot and interview, the relaxed and honest expressions which are rarely seen were captured. At every single question, he answered naturally in polite manner and was also carefully speaking, made everyone who attended the shooting completely became his fans. As for the off-shot that is filled with secret episode will be published on April 27th (Tue) UP on Elle Online Celebrity Channel. A full “interview” will be introduced, so please look forward to it! 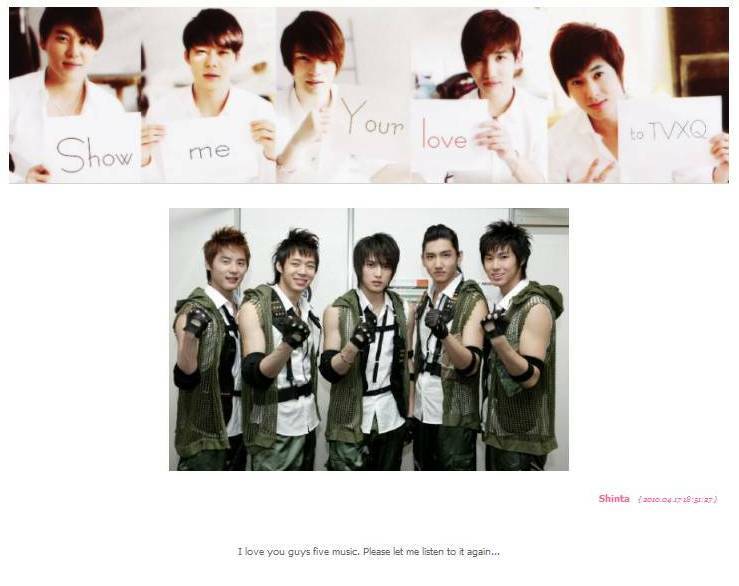 [INFO] Show Your Love To TVXQ!